Star Fisheries stands alone in how we bring seafood to our customers. Going above and beyond for our customers is the cornerstone of how we do business. 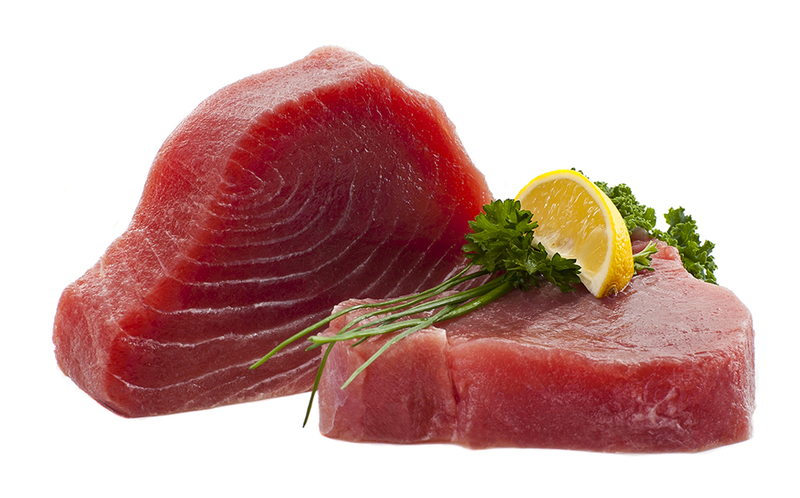 We employ a modern, consumer-centered approach rooted in the richest tradition in the seafood industry. Members of the Star Fisheries team possess a breadth of knowledge and expertise about the seafood market that is unmatched, and we are dedicated to serving our customers at the highest level, every day. Star Fisheries Inc. has successfully met the rigorous requirements of the British Retail Consortium for food safety, quality control, site standards, and legal requirements. Star Fisheries achieved an “A” grade certification which validates our commitment to safe, quality seafood processing. 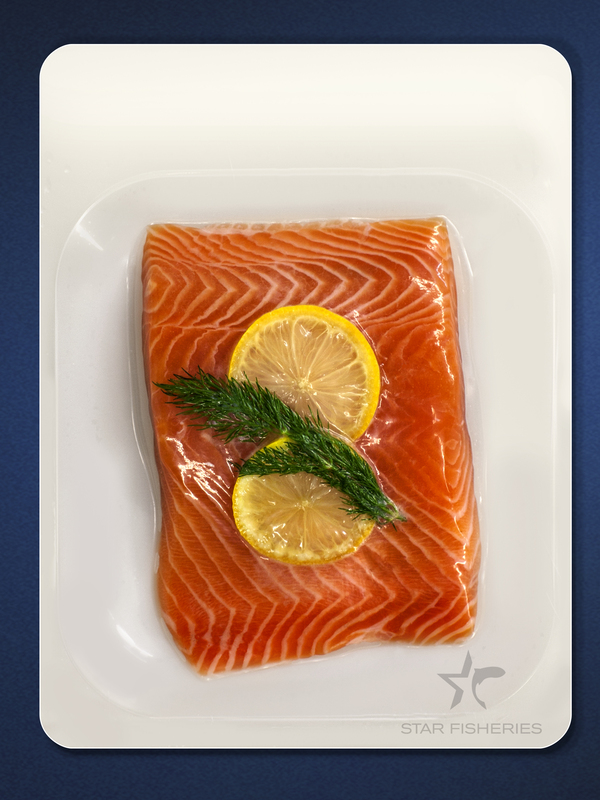 Star Fisheries, Inc. sets the standard in product quality, from wild-caught to farm-raised seafood. Our relationships and reputation in the industry cultivated over 97 years afford us the market access and flexibility that we pass along to our customers every single day, enabling us to offer customers the best seafood at the most competitive prices. Star Fisheries product development capabilities ensures that our customers are always on the cutting edge of new and exciting seafood category offerings. From sourcing to packaging to marketing, we have everything in-house to serve the needs of our customers. Contact us to learn more about how we create and customize specialty items. 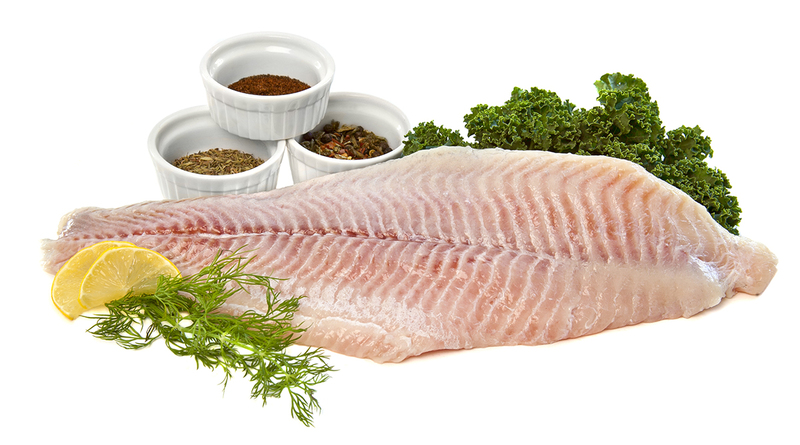 At Star, we know that agility and immediacy count because freshness is paramount and seafood is a category unlike any other. Star Fisheries has the capability to customize orders as well as perform Direct Store Deliveries for our customers, in addition to traditional warehouse deliveries. Star Fisheries has complete tray packing capabilities. Additionally, we lid product in a dual ovenable tray, which is fully recyclable with a permeable film. All of our processes can be prepared to exact weight or by the pound. And the road doesn’t end when we deliver your seafood. Our Star Fisheries, Inc. merchandisers are integrated into the front lines of your stores to ensure that your customers have an unparalleled seafood shopping experience. Click HERE for complete contact list. Tel: 310-832-8395 Fax: 310-832-7967 Click HERE for complete contact list. © 2018 Star Fisheries, Inc. All Rights Reserved.